I am trying to find your website? 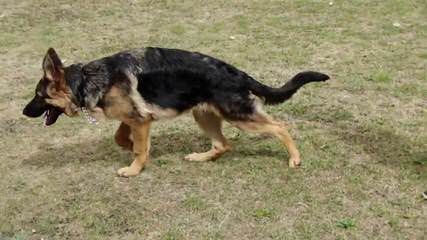 I am wondering if you have any male german shepherd puppies available either in Black & Tan or Black & Red? I am sorry NICK no at that time I did not have a litter….